You can also try on other devices and let us know too. Make sure you have rooted your phone and have installed CWM on it. If you have not installed CWM then read our post : To install CWM on any MTK phone. 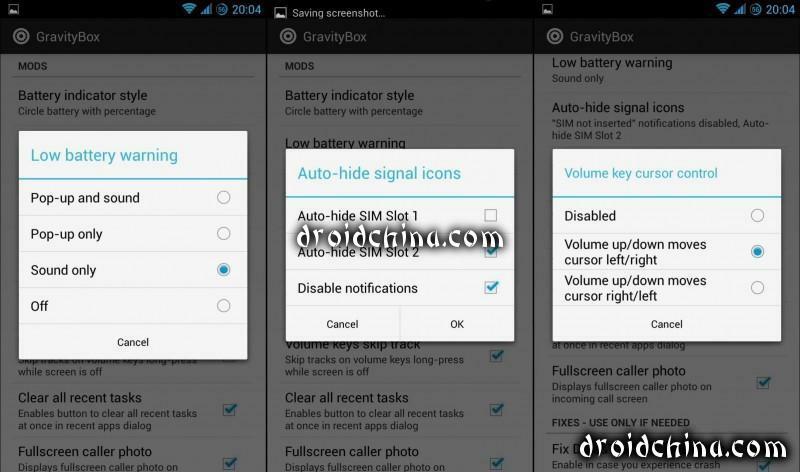 Using Gravity Box to tweak any MTK Device: Procedure to Install Gravity Box on your MTK phone. 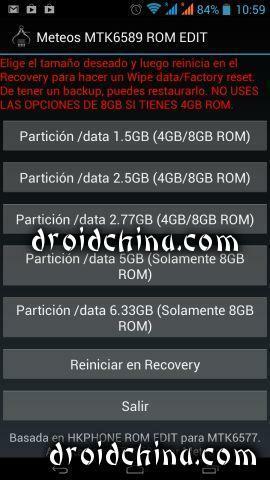 1) Backup your current ROM in custom recovery. I am serious. Don’t skip this step. Now tap on Framework and then select Install and then Reboot your phone. running. You don’t need to continue with the next steps. You will have to restore your ROM from backup. 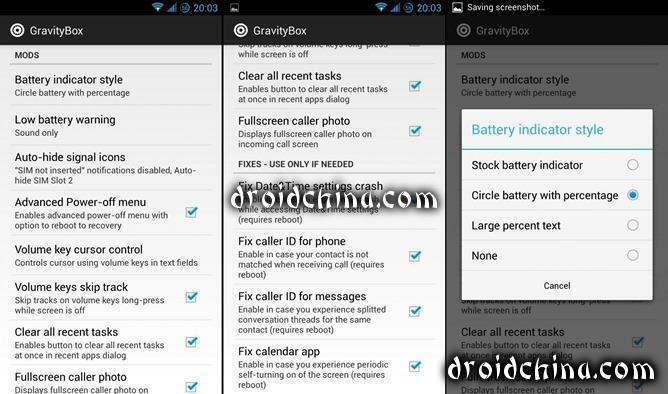 5) Download and Install the GravityBox Apk and install it. 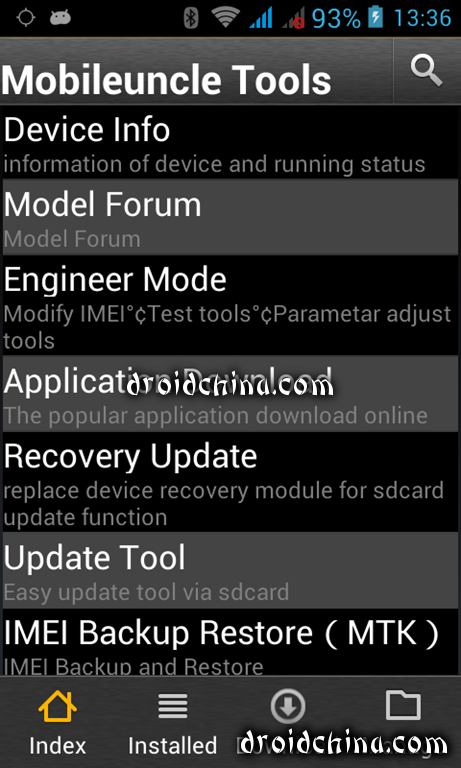 The Xposed framework has opened up some interesting mods. Most of them do only a few things. Some of them do a lot more. GravityBox does a lot more than that. This module from XDA Developers member C3C076 (keep ’em comin, guys) seems to incorporate all the little tweaks that people generally flash a custom ROM for, but it’s built for stock Nexus devices and “clean” AOSP ROMs. Here are a few of the highlights for GravityBox: PIE controls that replace the on-screen navigation buttons. 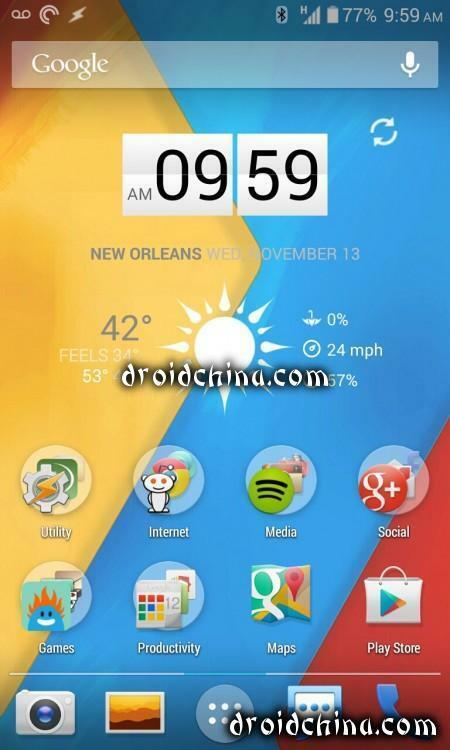 CyanogenMod-style expanded desktop (hide navigation controls). Extra control buttons in the Jelly Bean Quick Settings menu. Right-side, single-finger pull down for the Quick Settings menu. Status bar tweaks including color options, center clock, brightness control, and even the ability to hide the cellular bars when you’ve got no SIM card. Reboot and recovery options on the power menu. You can even adjust the backlighting on your buttons, if your device has them. “Kitchen sink” doesn’t even begun to cover it.